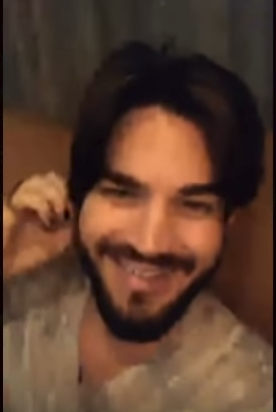 Adam Lambert is back home from the Las Vegas Residency with Queen and he got in touch with fans via an Instagram chat a few days ago. Spend some time with Adam as he answers questions from fans. Yes, he speaks his mind to the current political news, but don’t worry – he doesn’t name names. He also shares his vision on his new hairstyle, plans for Halloween, plus we hear a bit on his 3 weeks in Vegas – with and without Pharaoh. When asked about new projects, he manages to keep a tight lip but elsewhere on Twitter it’s confirmed he’s on XFactor UK, helping out on the Judge’s House parts. He was at Simon Cowell’s home in LA for this. Maybe we’ll find posted video of these shows. But for now, enjoy an hour with Adam! I love when he does his live chats! I am bummed I never see them until after it happens but still enjoy watching them. Wow, that was a long one!